Taking good care of your pet involves regular grooming. A good brushing schedule, an occasional bath, and keeping the nails trimmed make it on most people’s to do lists. Cleaning the ears, however, is often forgotten. While some may find it a little daunting, pet ear cleaning is actually a straightforward procedure that anyone can perform. Beverly Hills Veterinary Associates is here to help you get started. 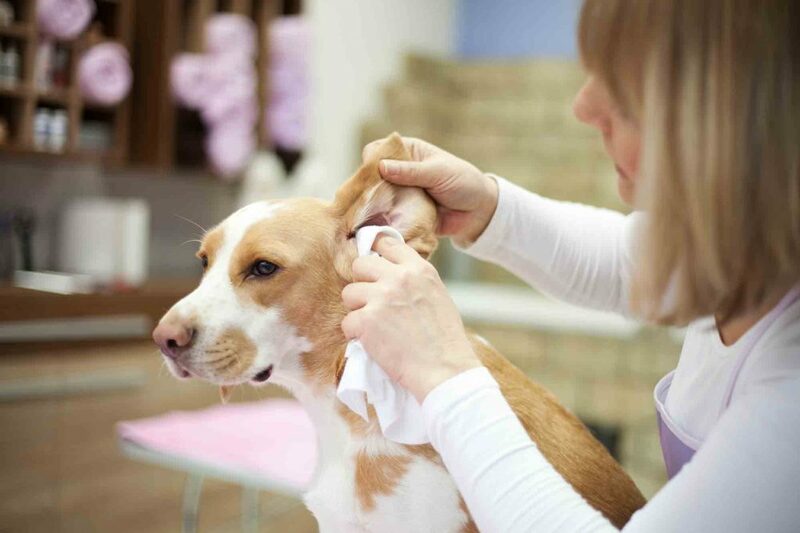 Understanding a little bit about your pet’s ears and why you need to clean them is the first step in practicing good aural hygiene for your furry friend. Most pet surgeries are fairly straightforward, but both the prospect of surgery and the prospect of postoperative care can be daunting for pets and their dedicated owners. Because of this, we try very hard to communicate effectively before, during, and after a procedure to hopefully reduce or eliminate any fears or doubts. 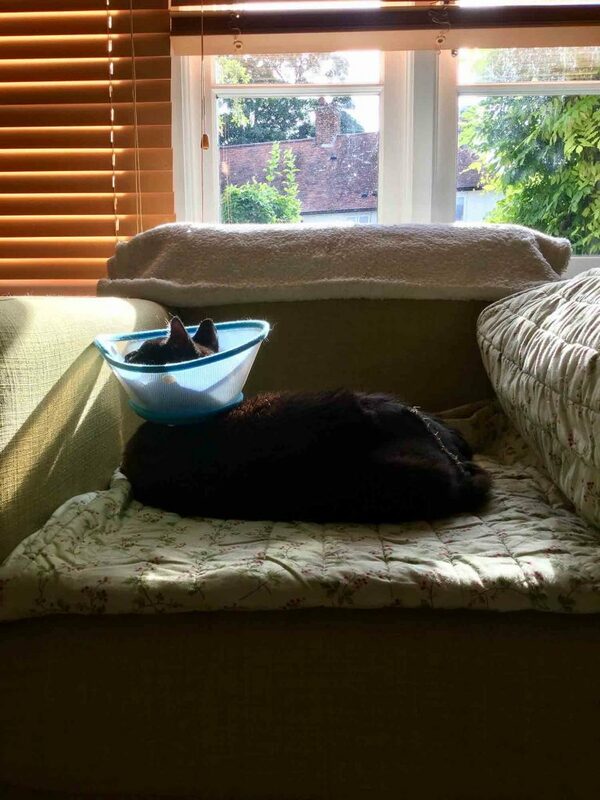 Of course, there are definite and clear steps that must happen prior to a pet’s surgery, like fasting or bathing, but taking care of a pet after surgery is paramount for successful healing. If you’ve spent any time with us at Beverly Hills Veterinary Associates, you probably know how passionate we are about veterinary medicine. Your pets, their health, and the bond we create with you are what keep us going. You probably won’t be surprised to find out that we’re constantly looking for ways to better serve you and your furry family. In this regard, our AAHA accreditation is certainly something we’re proud of, and we’re excited to share some of the wonderful benefits this brings to you and your pet. The American Animal Hospital Association (AAHA) is dedicated to the betterment of veterinary medicine. The organization was founded in 1933 with the goal of ensuring the highest possible standard of care in veterinary hospitals across the United States and Canada.